People with few or no heart disease risk factors when they’re in their 40s are less likely to have trouble with activities of daily living in old age, a recent study suggests. Some of the strategies used to prevent heart problems, like eating a healthy diet and getting regular exercise, might also help prevent disability later on, the study team writes in Circulation: Cardiovascular Quality and Outcomes. High body mass index (weight in relation to height), cigarette smoking and high blood pressure are important risk factors at younger ages “that can associate with a higher chance to have disability later in life,” lead author Dr. Thanh-Huyen Vu of the Northwestern University Feinberg School of Medicine in Chicago told Reuters Health. Vu and her colleagues analyzed data on 6,014 participants in a Chicago Heart Association Study. 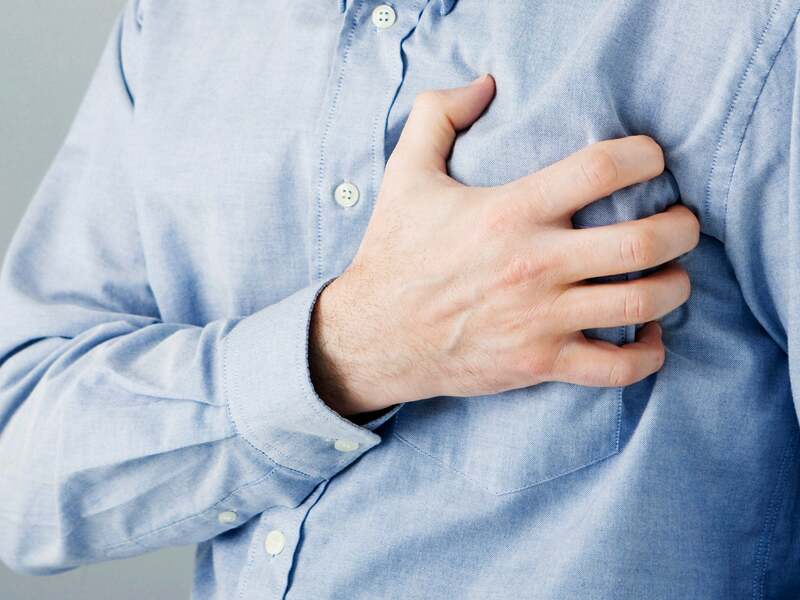 The researchers assessed whether people were at low risk for heart problems at the start of the study between 1967 and 1973, when they were an average of 43 years old, reports Reuters. Participants were considered to be low-risk if they had normal blood pressure of less than 120/80 mm Hg without medication, healthy cholesterol levels, a low or normal body BMI, no diabetes and they did not smoke. At a follow-up in 2003, the participants reported on their ability to complete daily living tasks like bathing, dressing, eating, using the bathroom and getting in and out of bed or a chair. The researchers also looked at so-called instrumental daily living tasks like shopping, laundry, making food, managing medication and using the phone. Participants were an average of 77 years old at the follow-up and 93 percent reported having at least one chronic disease. When they were in their 40s, 6 percent of the study group were in the low risk category and 28 percent had two or more heart risk factors, with high blood pressure as the most common. Thirty-two years later, 7 percent of people reported limitations in daily activities and 11 percent reported issues with more advanced instrumental activities. The most common instrumental daily living issue was having trouble preparing meals, reported by 11 percent of participants. The most common overall daily living issue was taking a bath or shower, with around 6 percent needing help with this activity. People at low risk for heart problems when they were younger had the lowest levels of disability in old age. And the more risk factors people had in middle age, the more likely they were to experience disability later in life. Those with the low-risk profile at the beginning of the study were also less likely to report chronic disease, heart disease or diabetes later on. They were also less likely to experience arthritis, sciatica or hip fractures. Starting and maintaining aggressive exercise programs in middle age can delay age-related disabilities by 16 years, said Dr. James Fries, a professor of medicine at Stanford University School of Medicine in Palo Alto, California. “Moderate exercise, normal body mass, and not smoking can delay what we call aging by 10 years,” added Fries, who was not involved in the study. Fries noted that when we think about aging, it is important to consider not just how many diseases people have, but how well people function in daily life. Rather than trying to “cure” aging, we should focus on slowing the process by keeping up a healthy lifestyle, he said by email.